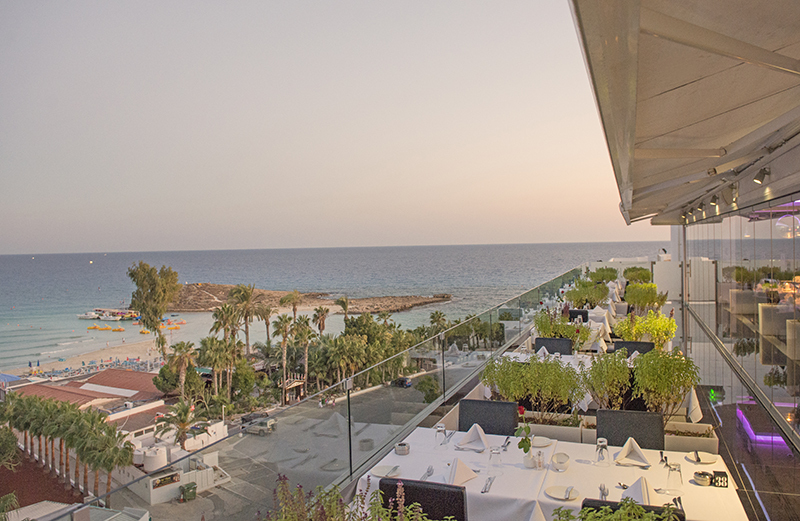 Glasshouse Lounge Restaurant is found on the top floor of Adams Beach Hotel, overlooking Nissi and Macronissos Bays. 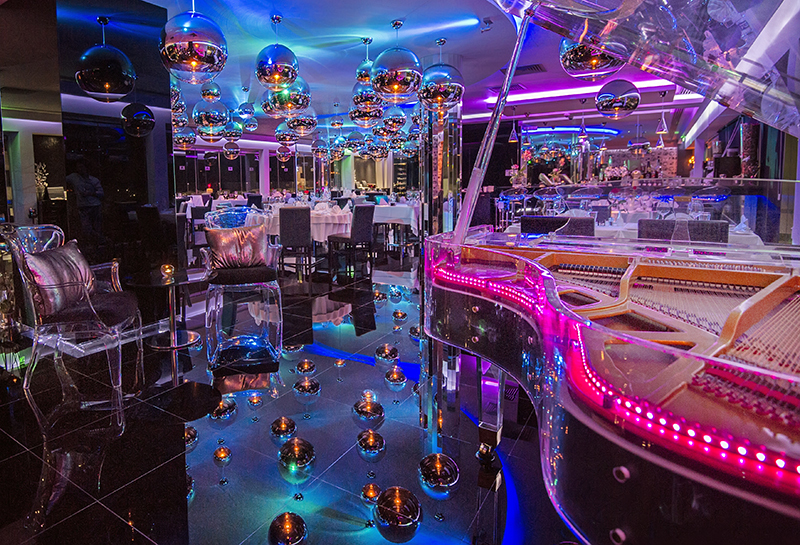 It Provides a combination of exceptional views and exquisite cuisine …for those looking for a “Unique” dining experience! 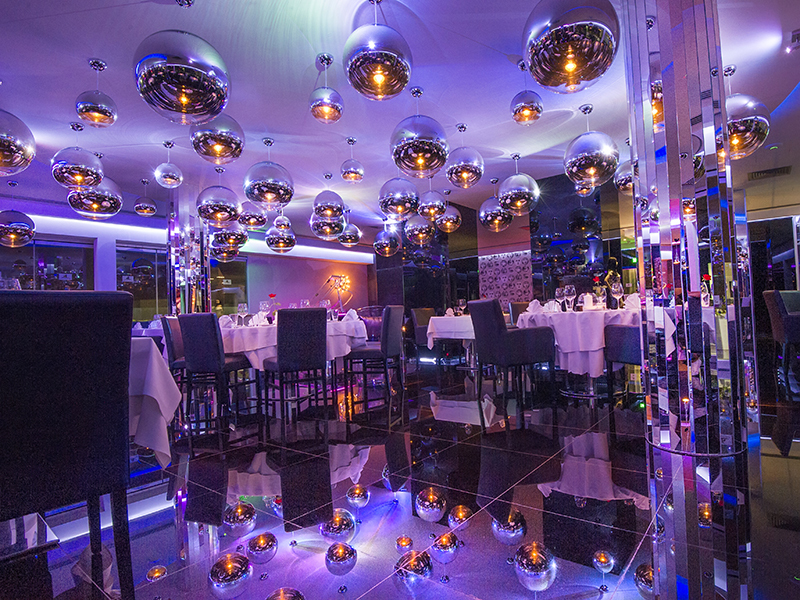 Elegance, authenticity, aesthetics…these are the best three words that can be used to sum up the atmosphere and the philosophy of the Glasshouse restaurant Ayia Napa. The menu of Glasshouse restaurant includes the freshest available ingredients and therefore it changes according to the current season of year, following the harvest seasons as well as our chef’s creativity. Glasshouse restaurant Ayia Napa oscillates between tradition and talent in both classical and modern cuisine. Dish presentation combines visual satisfaction, fine aromas and a touch of exoticism in taste. The chef creations of Glasshouse restaurant Ayia Napa, served by a group of professional and helpful staff, in a modern context, befit a luxury hotel restaurant. 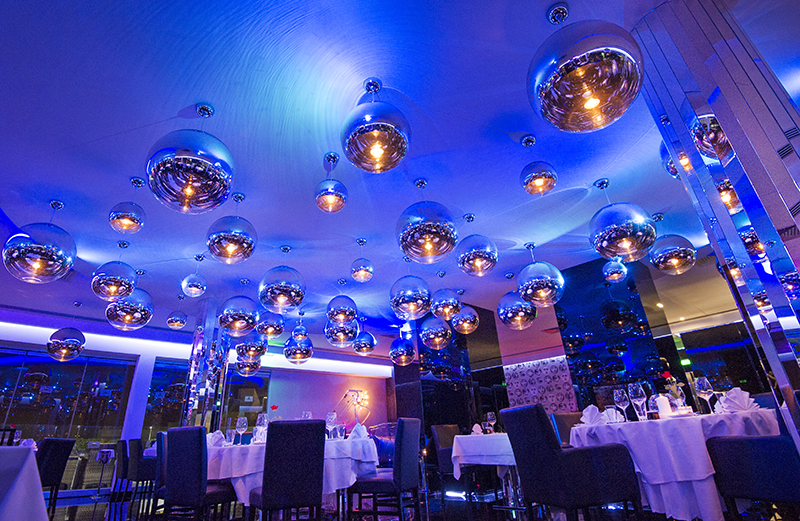 Glasshouse restaurant is a point of reference not only in the area of Ayia Napa, but generally in the whole Cyprus. The chic environment of Glasshouse Lounge restaurant, the high level of service, its thoroughly updated cellar with a big variety of labels to choose from, the impressively presented dishes that are exquisitely cooked with balanced clean flavors and the flawlessly executed recipes, are the dominant elements making Glasshouse lounge restaurant an excellent choice in the eyes of connoisseurs. The evenings in Glasshouse restaurant Ayia Napa are filled with stories of well-known people from business, political and artistic world of our country and beyond. The place is available for business dinners.